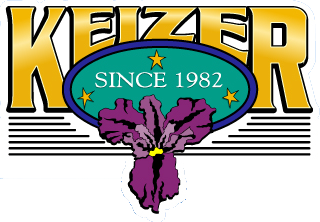 Keizer Public Works Department is a professional, dedicated team that proudly serves the community by effectively and efficiently building, operating and maintaining quality, safe and secure public facilities. Keizer has been one of the fastest growing cities in Oregon during the past decade. 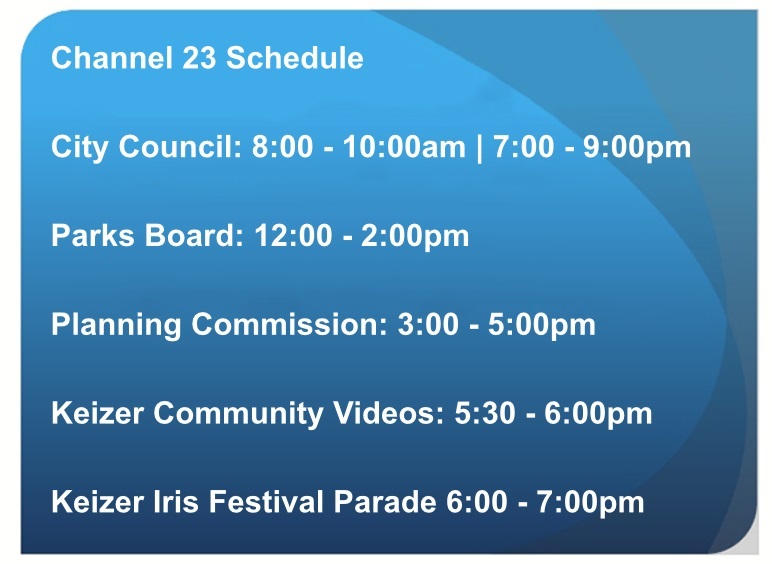 The City of Keizer is the second largest incorporated city in Marion County and the 14th largest city in Oregon with a population of 36,795. The Keizer Public Works Department is the second largest department in Keizer City Government and our responsibilities extend far beyond simply providing and maintaining our City’s infrastructure.